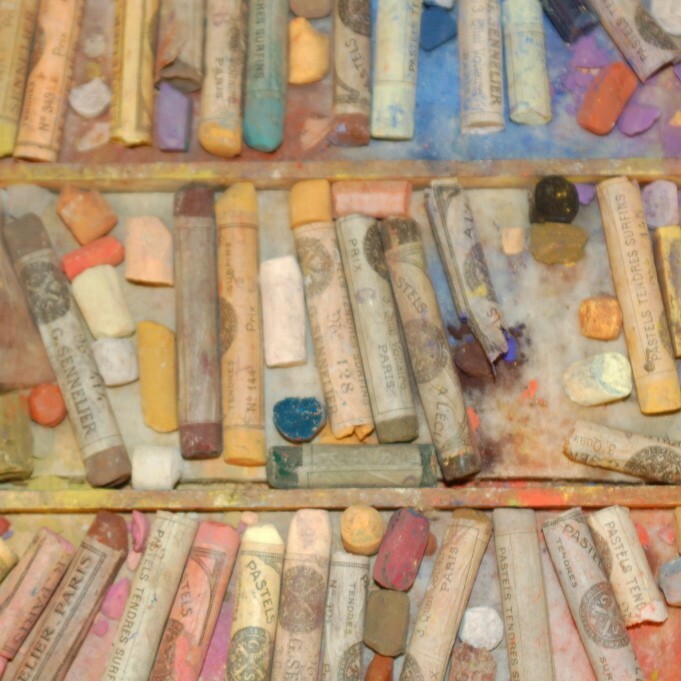 This week Shelburne Craft School director Sage Tucker-Ketcham announced that some pastels, which had been sitting in a closet for years, were found to have once belonged to renowned American impressionist painter Mary Cassatt — and that the box of artist crayons have been acquired by the National Gallery of Art in Washington, D.C.
How did this happen? A couple of years ago, SCS volunteer and teacher Barbara Nedde noticed in a book on Cassatt that she had given, in 1920, a box of pastels to then-10-year-old Electra Webb Bostwick, the daughter of Cassatt's good friend Electra Havemeyer Webb. (An exhibit this summer at the Shelburne Museum illustrated how that friendship led to the Webbs' acquaintance with and collection of European impressionist painters including Monet and Degas.) And the family's support of the arts extended not only to the museum but to the craft school, as well. The school’s history and philanthropic support of its work has been tied to the Webb family since the 1940s. 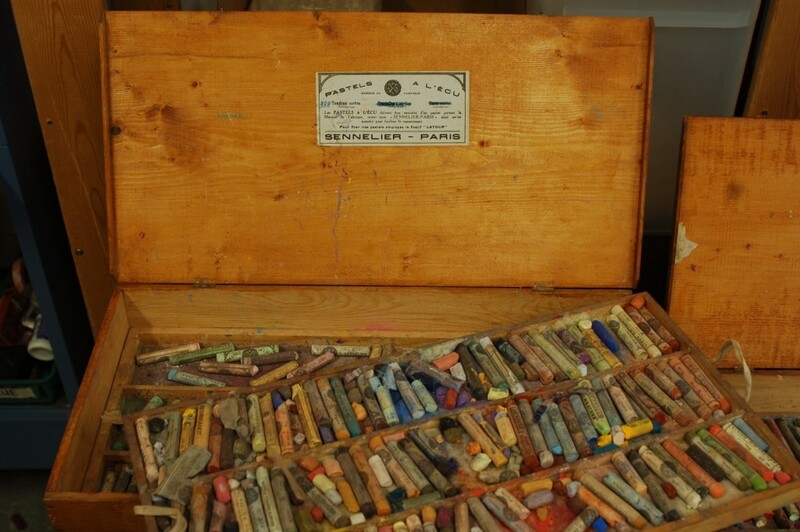 There had always been rumors that boxes of pastels in the supply closet, donated in the 1940s, may have been Mary Cassatt’s original artist material. But it wasn’t until this year, with the help of Rick Kerschner and Tom Denenberg of the Shelburne Museum, that the pastels generated interest from the National Gallery of Art in Washington, D.C. The pastels will be on view for a limited time in conjunction with the National's popular exhibit "Degas/Cassatt" — which has already drawn an estimated 300,000 visitors. Denenberg predicts that the story of how the crayons made their way to the Craft School "will tickle the fancy of students and scholars alike for years." Ultimately the pastels will be moved to the National's Art Materials Collection and Study Center. The National Gallery of Art has made a generous donation to the Shelburne Craft School. The donation will be the basis for a Mary Cassatt named scholarship fund to benefit adults and children who need assistance to pursue the visual arts at the Shelburne Craft School. We're not saying you should hang onto those Crayola nubs in your kids' room — but you never know.